Whether you love fashion, art, books, or music, we've got you covered! We are firm believers that there's a place—a café, rather, for everyone. After all, the full coffee experience wouldn't be complete without an ambience that we love and great coffee, of course. Whether you're into fashion, art, books, or music, we round up the best cafés that will fit your interests. 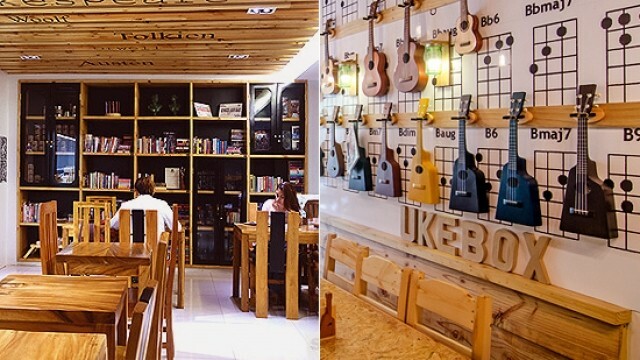 Tweedle Book Café is every bookworm's dream come true. The shelves are filled with books and comics, the ambience is quiet and cozy, and the food is comforting (their pastries take center stage!). This café is a haven for those who want to curl up with a book and a warm cup of coffee to drown out the world. 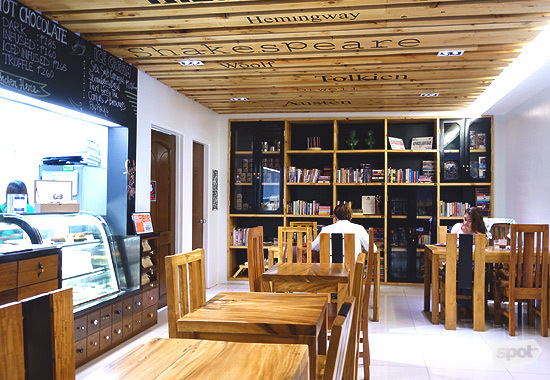 Tweedle Book Café is at 106-B Scout Gandia Street, Sacred Heart,ÂTomas Morato, Quezon City. 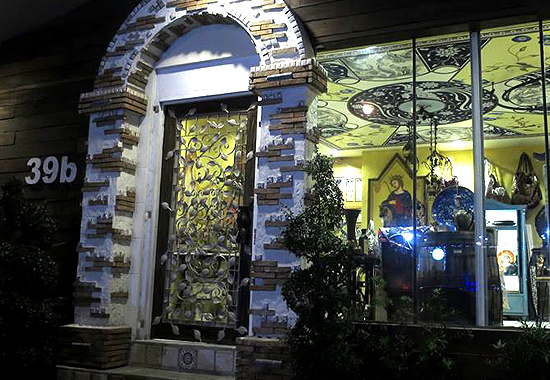 This shop-slash-café has a charming facade that will instantly catch your attention. When Uan Met Sally is a quaint café that doubles as a trove for handmade bags, vintage clothes and accessories for the shabby chic (think Friends' Phoebe Buffay!). The al fresco seating area is quiet and surrounded by more interesting pieces. Their menu is small, but the excellent coffee and tea makes up for it! 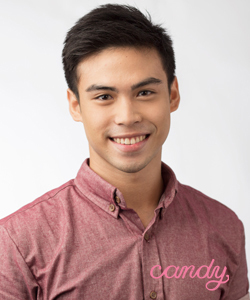 When Uan Met Sally is at 39 B Maginhawa Street, UP Village, Diliman, Quezon City. From the outside, you can tell that Hillside Café is an organic restaurant—the amount of hanging plants and an actual plant store beside it is a dead giveaway. This café is all about natural ingredients that are locally and organically sourced—from the coffee beans to cold-pressed juices, pumpkin soup to meatless mac and cheese, Hillside Café and Juice Bar will surprisingly satisfy your meat-loving palate! 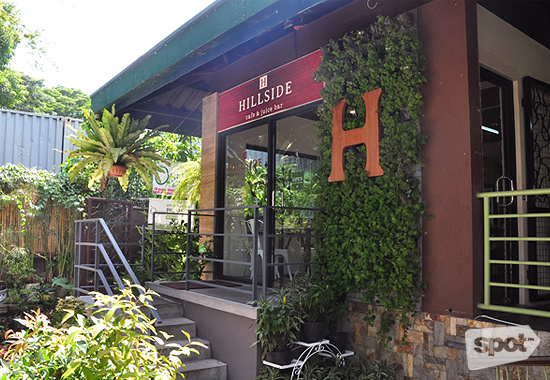 Hillside Café & Juice Bar is at Cedarhills Garden Center, 57 Mother Ignacia Street, Paligsahan, Quezon City. iChill Theater Café is the place to be for aspiring actors, singers, and performers in general. This two-storey café holds open mic nights on both floors, where if one is brave enough to perform a piece, they get a free drink and meal! The walls are lined with old movie and theater posters; some of them starred in by the owner, Kuya Manzano, a theater actor and singer himself. 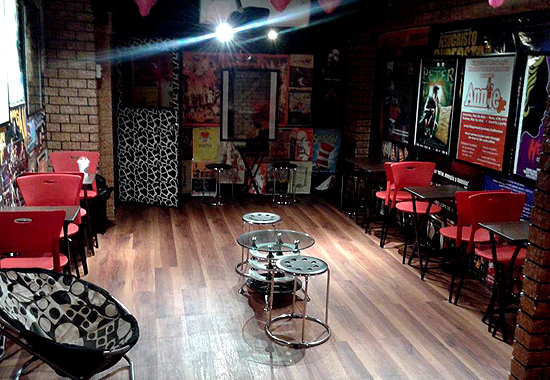 iChill Theater Café is at 1125 Dos Castillas Street, Sampaloc, Manila. 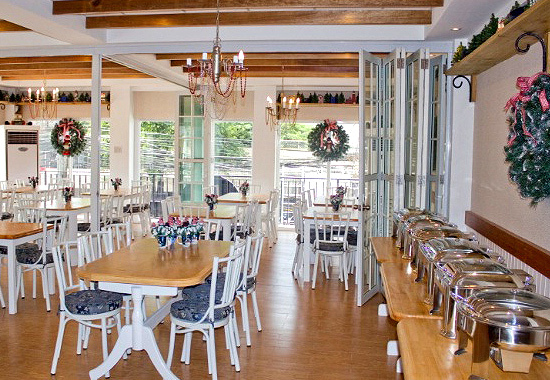 Mom and Tina's has everything that a tita looks for—comfort food, pastries, and picture-perfect interiors to cap off the tita session. They serve an array of home-cooked meals made with fresh ingredients, and the smell of freshly-baked pastries and goodies will draw you in. Mom and Tina's Bakery Café has branches at Unit 14, G/F Tropical Palms Condominium, 103 Dela Rosa Street corner Perea Street, Legazpi Village, Makati City; 58 Sergeant Esguerra Avenue, South Triangle, Tomas Morato, Quezon City; FRDC Building, 106 E. Rodriguez Jr. Avenue, Ugong, Pasig City; and 2/F Regis Center, Katipunan Avenue, Loyola Heights, Quezon City. Photos courtesy of When Uan Met Sally, Mom and Tina's Bakery Café, iChill Theater Café, Satchmi Store, Artists Haven, and from the SPOT.ph archives. To view the full story, visit Spot.ph.